A complete, efficient and easy-to-use manager. Create and edit connections, groups, customize the terminal, with multiple instances of the same connection. Get EasySSH and more on elementary AppCenter, the open, pay-what-you-want app store for indie developers. Every app is open source and has been reviewed and curated by elementary to ensure a native, privacy-respecting, and secure experience. 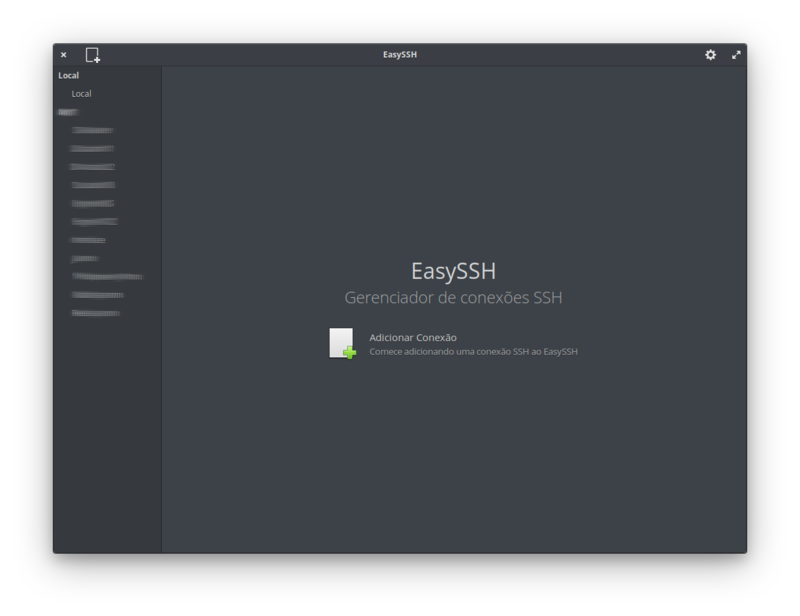 You can view and install this app from AppCenter on elementary OS, or you can preview the listing here.